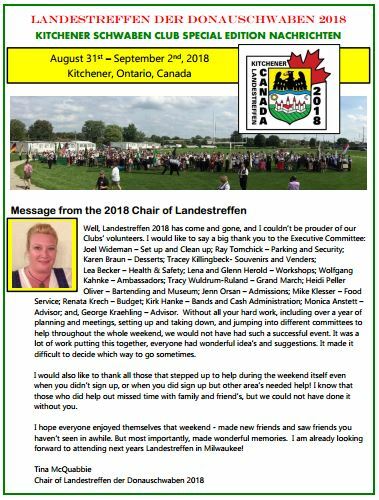 We invite you read our Special Edition Landestreffen 2018 Nachrichten. 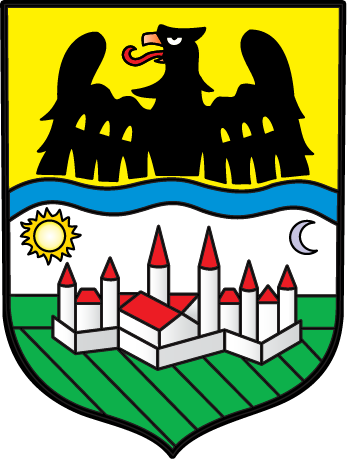 It took place August 31 – September 2, 2018. 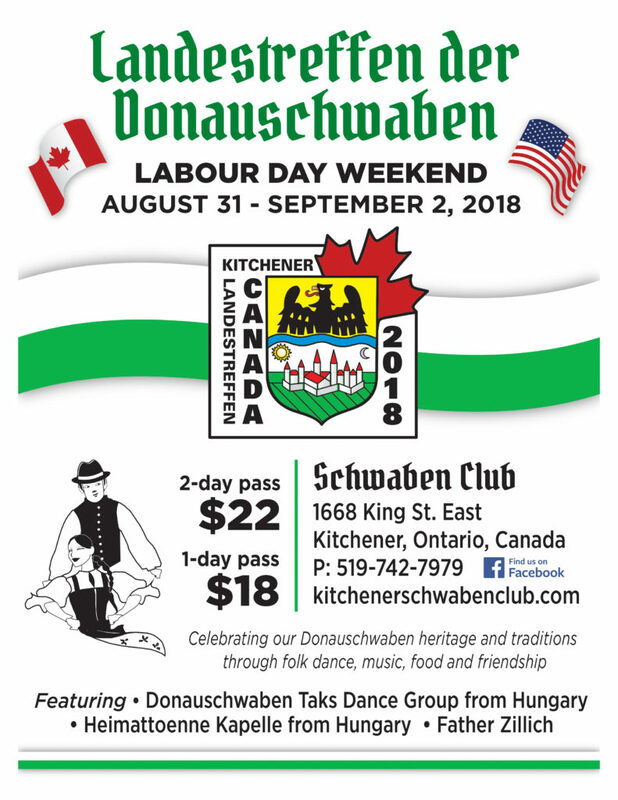 What a wonderful festive weekend it was, attended by our Donau Swabian friends and family from all over North America to enjoy our Donauschwaben Culture & Heritage. Click on the image to open this Special Issue. We hope you enjoy.